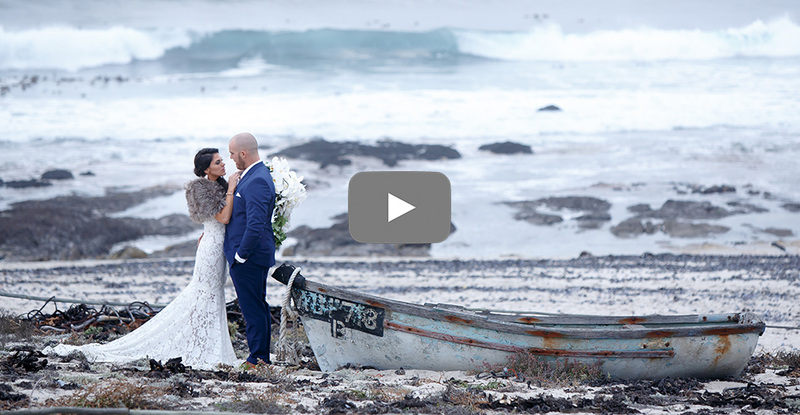 We had the pleasure of capturing our first wedding at Grootvlei in Lamberst Bay a few weeks ago. We totally loved shooting at this beautiful west-coast wedding venue and we loved working with Marco and Wilandi. You can see how much effort went into the planning of every little detail, well done Wilandi! Although the weather was not ideal for a beach wedding, the couple was still champs and I think we got a lot of great footage. We also did the photography at this wedding,click HERE to view their photos.